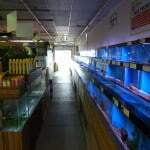 Anyone that has been to the St Albans branch of Maidenhead Aquatics will agree that it is certainly their flagship store due to the vast size and expanse of products and fish available. When I visited this branch earlier today I was however shocked and saddened yet quite excited at the same time! The large tank that greets you when you entered in to the fish room was gone, there’s no more arowana and red tail catfish there HOWEVER, there is something in its place and on quite a biblical scale too. 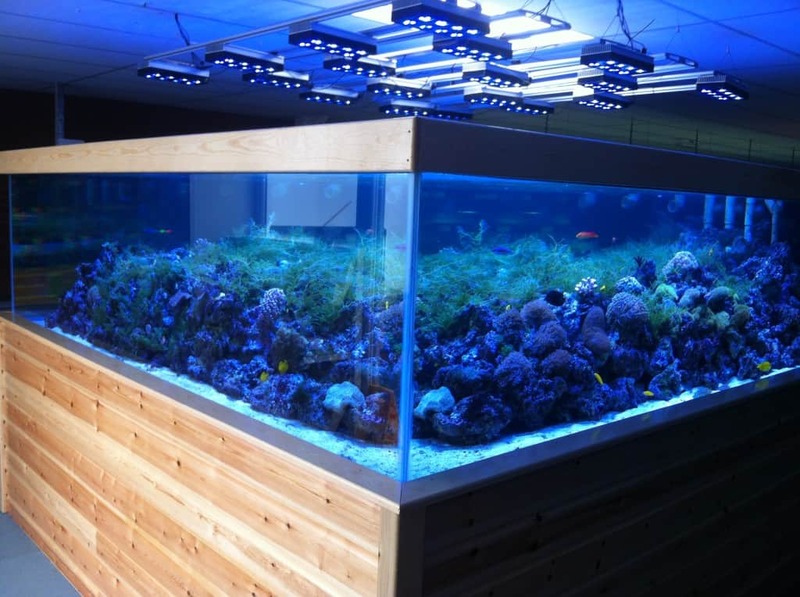 A 10 foot square marine aquarium with a system capacity of around 7000 litres is simply amazing. 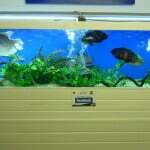 As well as this potentially public aquarium size and scale of display tank is a wide range of tropical and marine fish. They also cater well for pond fish keepers and even have a separate room at the back with shrimp in there. The prices on most fish are about average and as to be expected and there’s always some unique and oddball fish available if you look hard enough. 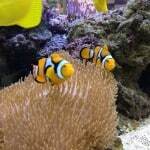 There is in excess of fifty thousand liters of water in four hundred and fifty aquariums, on eleven, independently filtered systems. 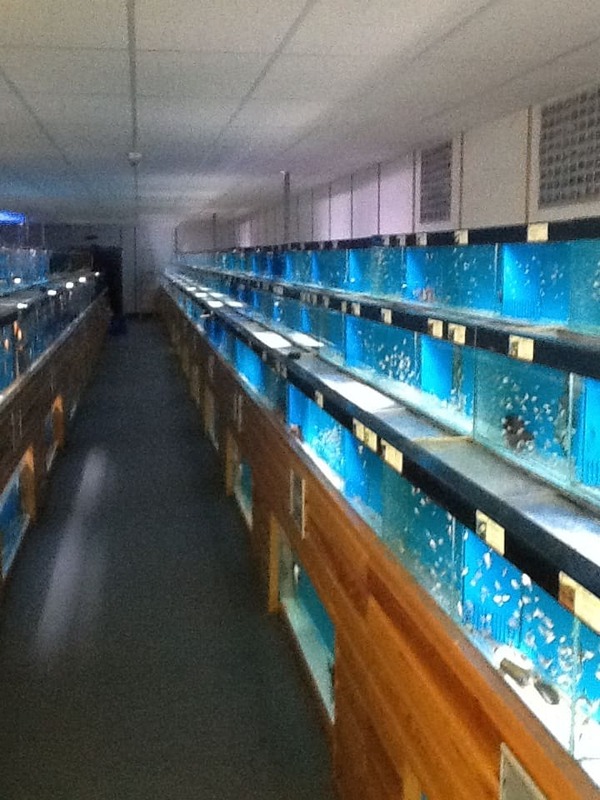 This allows for a dedicated system for Discus and Stingrays, a system for wild South American fish such as Corydoras and L-number catfish, and a system for those slightly more delicate dwarf cichlids, Killifish and Cardinals (which are predominantly European tank bred.) 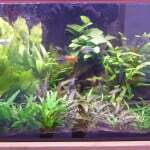 There is one system for African cichlids and three for the more usual community fish. The dry goods section is always well stocked and anything you could ever need is available on the shelf. 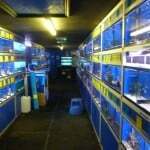 The staff are all very friendly and helpful and offer very honest advice. There is even a café and children’s play area at the back of the store so it could even be a day out for the family when you visit! 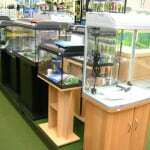 Overall I’d highly recommend Maidenhead Aquatics St Albans flagship store to everyone, whether you’re new to the hobby or a veteran, they’ve got it all!